Artistic, Historic and Relaxing. Sitting on the waterfront this little turn of the century village is quite picturesque and has a majestic backdrop of Puget Sound, Mt Baker and views of the Cascade Mountains. Langley has it all. 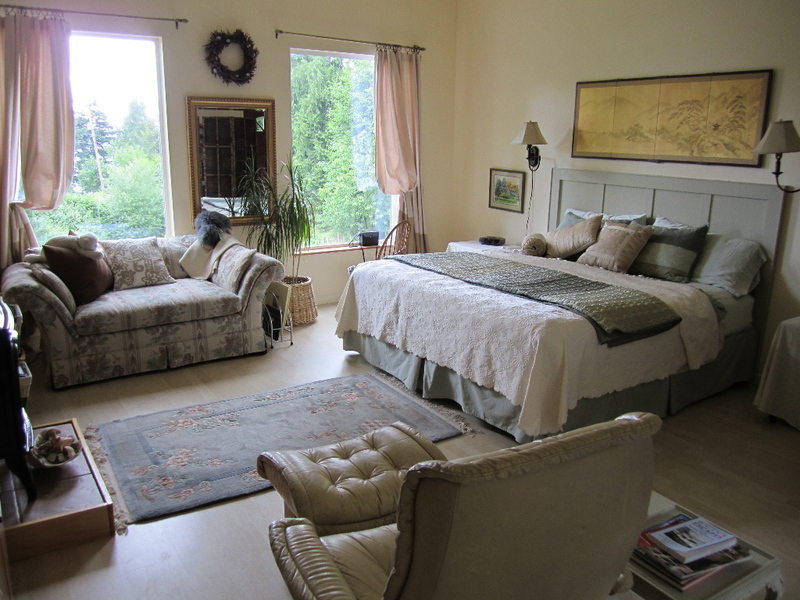 Visitors will find small inns and a wide assortment of bed and breakfast establishments in Langley and the surrounding vicinity. The city offers galleries and restaurants, gift shops and antique dealers, fabulous clothing boutiques and a gourmet chocolate shop. Colorful flower filled alleyways several wonderful coffee shops and bakeries and loads of places to stop and admire the views. Find your essentials in the center of town at the full-service grocery store and indulge yourself with espresso, ice cream, soaps, books, and more. Langley offers extraordinary theater and live music. Spanning the seasons performances can be enjoyed at the Whidbey Island Center for the Arts and the Whidbey Children’s Theater. Events such as February, Murder Mystery Weekend, July’s Chocochokam Arts festival and September’s Dejango Fest Northwest are just a few reasons to have Langley on your visit list. Below 1st street in town is Seawall Park. This little waterfront park stretches the entire length of town along the waterfront and has beach access at low tide to walk the beach. Eagles soaring seagulls, shorebirds and fishing herons can be seen at the waterfront. In late March through June grey whales can be seen in the passage feeding right from town. The month of April hosts a welcome the whales festival and parade. For event and lodging information contact the Langley Chamber of Commerce. For information about the South Whidbey Marina for those who would like to travel to Langley by boat, contact the Port of South Whidbey. 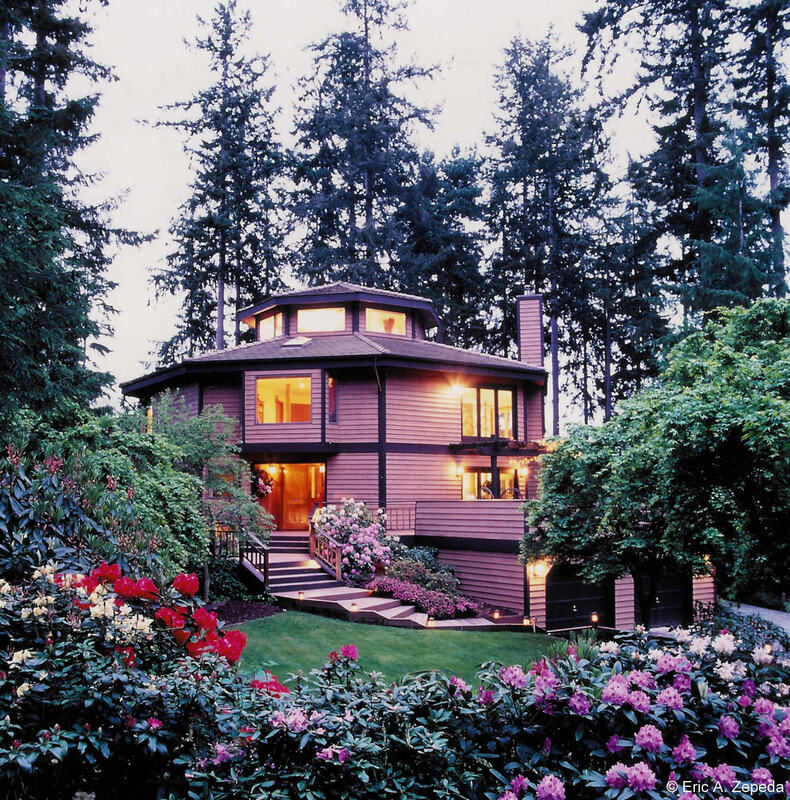 “Discover the NATURE of Whidbey”….Located on a private hilltop at the edge of the forest the Eagles Nest Inn bed and Breakfast offers four well appointed nature suites, most with panoramic views of Mt Baker / Cascades, forest and sea.